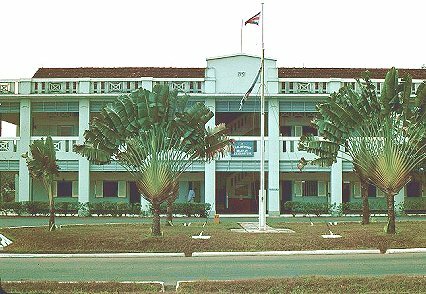 RAF Seletar which was located on the East side of Singapore island was a very large station and in it's time was home to many diverse units of the RAF, the Army and Royal Navy. Thousands of servicemen and service women have been stationed there over the years, many with their families. 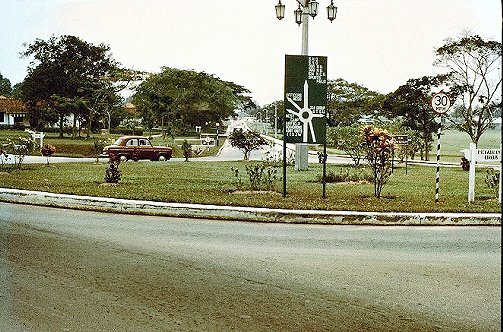 I have received many emails regarding my photographs of Seletar and it is very obvious that most people have happy memories of their time spent there. Because of those emails I have decided to show more of my personal photographs. If anyone can recognise people and events please let me know. 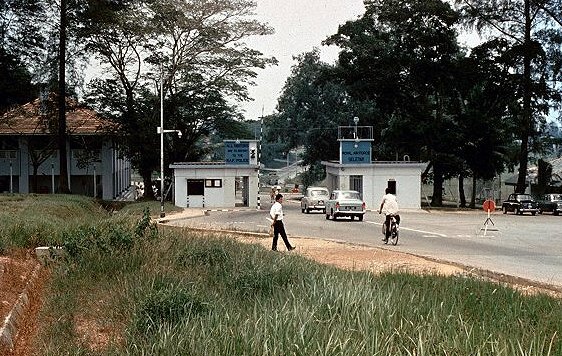 (The photographs above were taken by the late WO Vic Martin about 1967/8. Vic was WO i/c 390 MU Eng records). 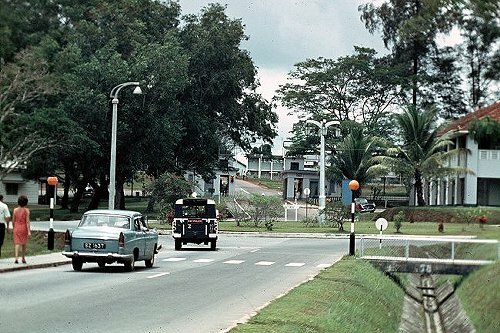 Very little now remains of the old RAF Seletar station. I understand some buildings have been retained for historical purposes and visits can be arranged. Generally the whole site has now been changed to an industrial area as part of the Singapore developement plans.